All prices mentioned in the web shop include goods and services tax (“GST”) and we will ship your product to you for free within the Sonos Service Region. See the section on Payment options and taxes for more detailed info on applicable taxes. If you want a product shipped outside the Sonos Service Region or if you want it delivered per shipping terms not expressly offered on our website, additional shipping fees and/or custom duties will apply. See our delivery and shipping terms for more information. You can order your Sonos by going to ‘shop’ on the Website and add the product/s of choice to your shopping basket. Once you have added everything you need to your shopping basket and clicked ‘checkout now’ fill in the requested information or just log in to your account if you are a returning customer. Before finalising the order you will be asked to enter any discount code you may have and select a payment and shipping method. Once you click on ‘place your order’ your order is final. This means you will have to pay the purchase price. If you are ordering over the phone, the Sonos sales team will talk you through the process and will summarise your order. Once you’ve confirmed your order the sales team will charge your payment method of choice and the order is final. 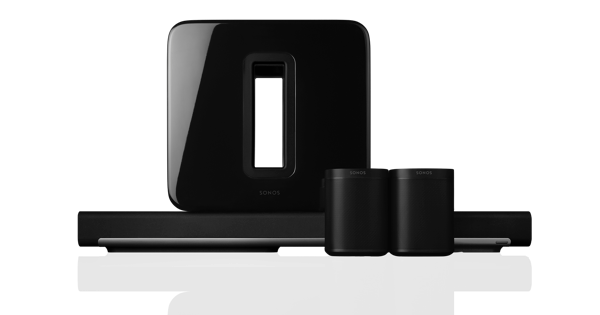 Sonos will process your order as soon as it has received confirmation of your payment. See shipping and delivery for more information on when you may expect to receive your Sonos products. We offer various ways for you to pay for your order: Visa, MasterCard and PayPal. All prices displayed on the Sonos website are inclusive of GST. Sonos purchases will include GST based upon the ship-to-location and the GST rate in effect at the time of shipping. If you place your order before 12:00 PM Australian Eastern Standard Time, and your payment is confirmed, we will ship your order the same business day. We will send you a shipping confirmation and tracking code as soon as we have handed your order to the shipping company. Our standard express shipping is free of charge if your order is shipped within the Sonos Service Region and you will be provided with an estimated delivery timeframe during the checkout process. Our shipping partner may send you an email offering more detailed delivery services, like the possibility to opt for a particular delivery slot. This is a service offered by the shipping partner and is not provided by Sonos. If you need a speedier delivery please contact Sonos Customer Care, and additional costs may apply. It is not possible to deliver to freight forwarders, hotels or Australian Defence Force services. We don’t ship on weekends or public holidays and our shipping partners don’t deliver on public holidays. For countries outside of Australia additional import duties and/or taxes may apply. Moreover, customs clearance may add additional transit time. 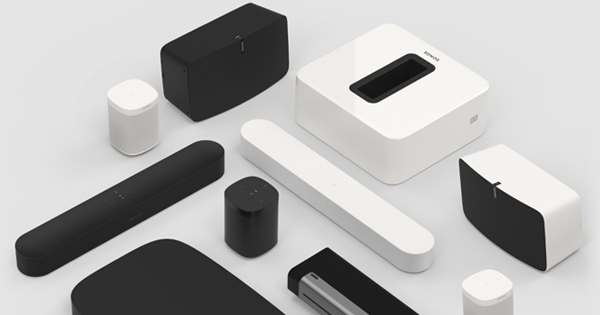 From time to time Sonos may offer products for pre-orders or backorders. In such case we will not be able to ship to you within the delivery terms as set out above and will inform you of the expected shipping date when known. If your order is subject to review due to a suspicion of fraud, delivery may be delayed and/or cancelled. Sonos must receive the returned item within 14 calendar days after an RMA number has been issued and the unit returned must match the serial number specified in the RMA. Make sure you pack the product in a safe packaging. All components of the product need to be included. When returning a product under the 100 day return policy, the product must be returned in its original Sonos packaging. If you have returned the product under the 100 day return policy, provided your return meets the above conditions, you may expect to see a credit to your account within 10 – 15 working days. Credit will be issued in the same manner as your original purchase payment. 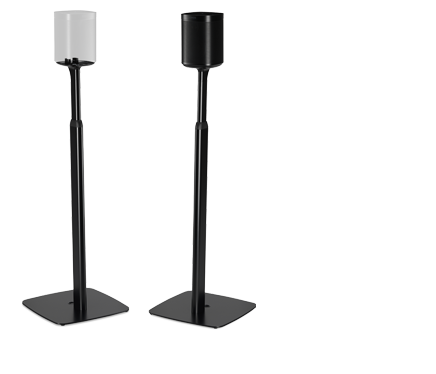 If we provide you with an advanced replacement product(s) and we do not receive the original product(s) within 14 days, or if we determine that the problem with your product(s) is not covered by the Sonos Warranty or any local consumer protection laws, we reserve the right to charge the then-current standard price for the applicable product(s) to your credit card or the original form of payment used at the time you placed your original order. These Terms of Sale are subject to the law of the country/state where you live. If you have any questions or comments feel free to contact us or go straight to the top and email our CEO at ceo@sonos.com.